Sebastien Loeb has admitted the shift towards longer events in the World Rally Championship could hasten his decision to retire from the sport. The eight-time world champion has a contract with Citroen until the end of next season, but the Frenchman has a clause in the deal which would allow him to walk away at the end of 2012. FIA president Jean Todt and WRC manager Michele Mouton have pushed on in recent weeks with their vision to take the sport back to its endurance roots. 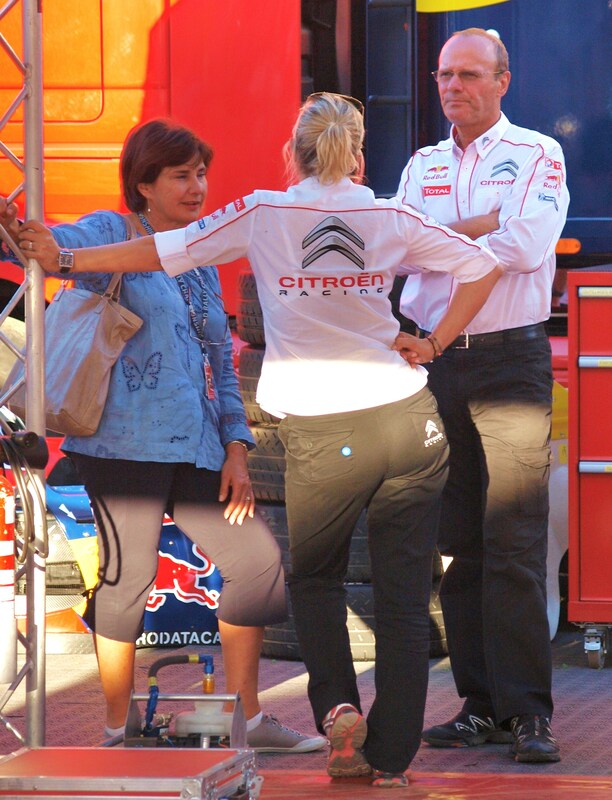 But Loeb admitted he found it difficult to share their enthusiasm for change. Talking to autosport.com, Loeb said, “I have been doing this a long time,” Loeb told AUTOSPORT. “And I have to admit that I find the recce and things like this a little bit boring now. “What is the thing that makes me maybe want to retire in the future is the travel, which is very long. I don’t want to say this will make me decide now, but there is less motivation for the longer rallies. Loeb said he was open to change if it was for the benefit of the sport, but he is yet to be convinced that endurance rallies are the answer. The sport’s most successful driver ever admitted he had thought of his own perfect rally timetable. 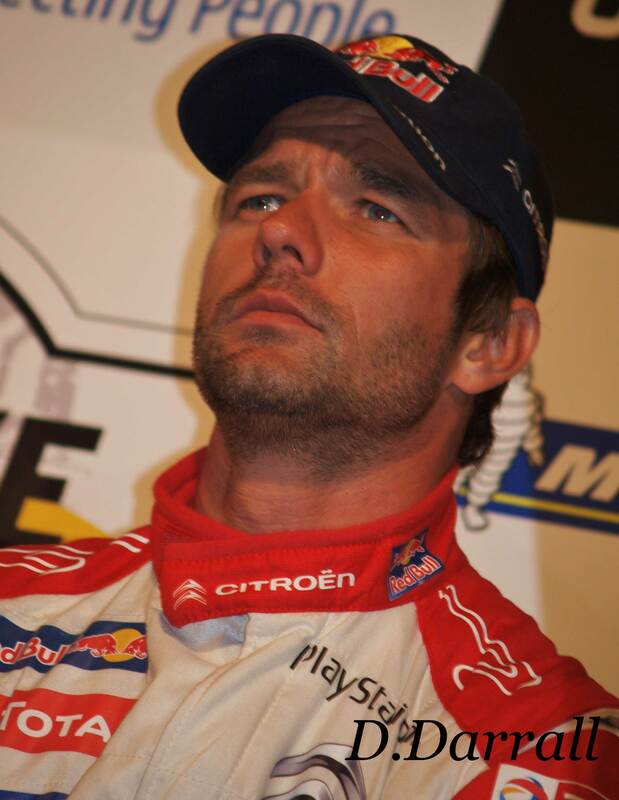 Despite Loeb’s impressive number of WRC starts (154), he is not the most experienced active driver in the championship. 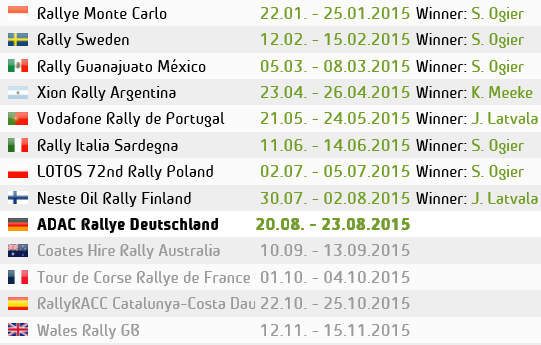 That record is held by Petter Solberg who has 178 WRC rounds under his belt. The all-time record is held by two-time world champion Carlos Sainz, who ended an illustrious career on 196. For more on the FIA’s longer-term vision for the WRC, read this week’s AUTOSPORT magazine on Thursday. This entry was posted in WRC and tagged autosport.com, Citoen, endurance, Loeb, Rallies, WRC. Bookmark the permalink.